The Powerline Ethernet Adapter(STP-PLC200PT/STP-PLC200PP-A) is a device which can deliver a fast Internet signal to the farthest corners of your home.It operate by sending a modulated carrier signal over your regular AC wiring. You can route your Internet connection around your house over your regular electrical power lines.It really works. It's fast and it doesn't disrupt your electrical system. Even better, it requires zero technical skill. 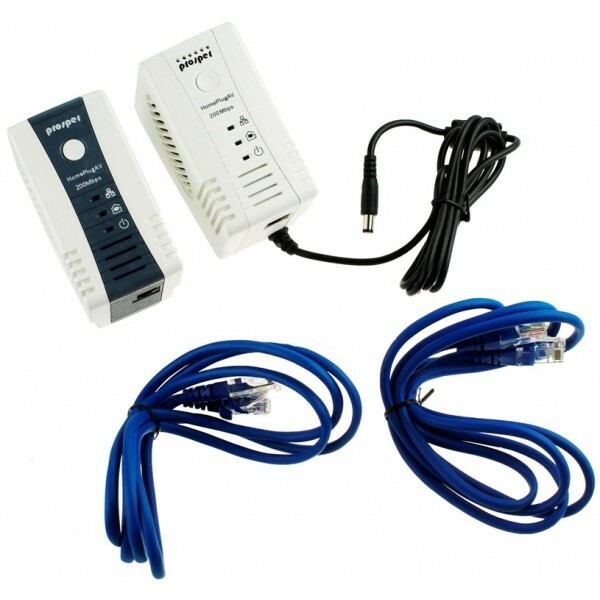 The devices conform to the HomePlug AV specification and deliver a peak data rate of 200Mbps at the physical layer and about 80Mbps at the MAC layer.It is very convenient to use it and widely used in houses, offices,hotels and so on.In addition,the Powerline Ethernet Adapter(STP-PLC200PP-A)can provide power to set-top boxes, home gateways, network cameras and other devices.